Kick back and relax with glass of award-winning Texas wine paired with live music. 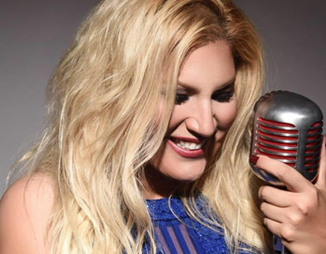 Leslie Lugo performs live from 2:00-5:30pm. Free to Bernhardt Winery customers! Leslie Lugo is a bilingual singer/songwriter from SA, TX & an active Academy voting member since 1998. Her vocal collaborations have garnered 6 Grammy/Latin Grammy nominations & as songwriter, a Grammy Award win. Her Leslie Lugo Band has an extensive repertoire from Jazz, Top 40 & Rock, to Latin, Cumbia, Salsa, Merengue, Tejano, & Mariachi music.